Like to add huge value for your clients and increase your revenue? The Solgari Global Referral Programme is available to ambitious MSPs with customers who are using the cloud to power their businesses globally. Enjoy a hassle free, ongoing revenue stream from referrals we convert. Bring cutting edge, compliant, omni-channel communications to your clients, driving productivity gains and cost savings. Wield an extra competitive edge when pitching for new business. You know the power of the cloud and you know that few of your clients are harnessing its full potential. We’re here to help you change the game. 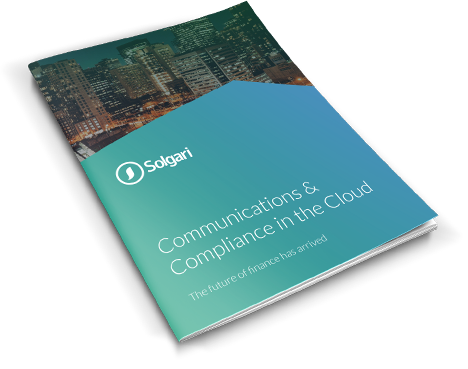 By partnering with Solgari, you’ll have access to our revolutionary cloud business communications platform, giving your clients a whole new level of functionality and control over their telecoms, while significantly cutting their costs. Not only do you get happier customers, you also get recurring subscription revenue share. What’s not to like? Learn more about what Solgari has to offer and how your clients can benefit. Instantly download our datasheet. Find out how partnering with Solgari can increase your revenue and customer satisfaction. We've been doing some really interesting work with Solgari recently. We are very impressed with their cloud based contact centre and its strong integration with Microsoft CRM.